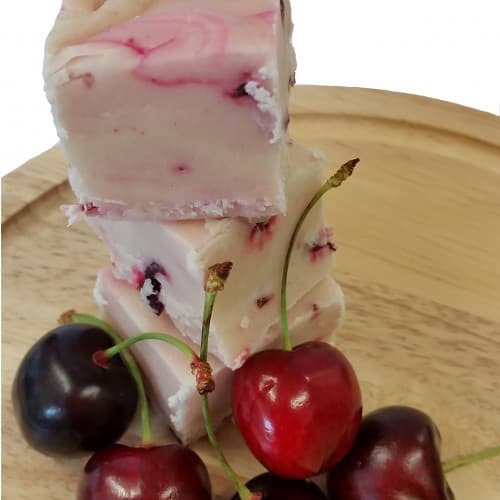 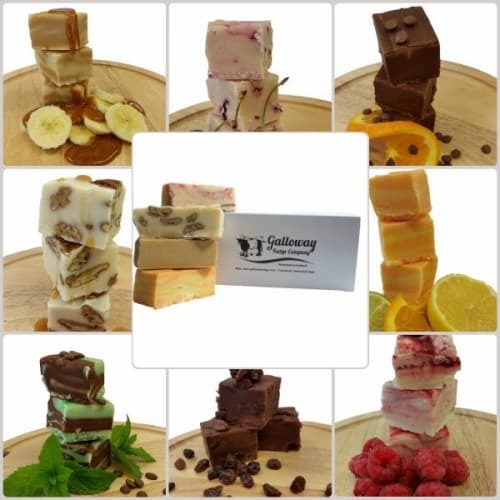 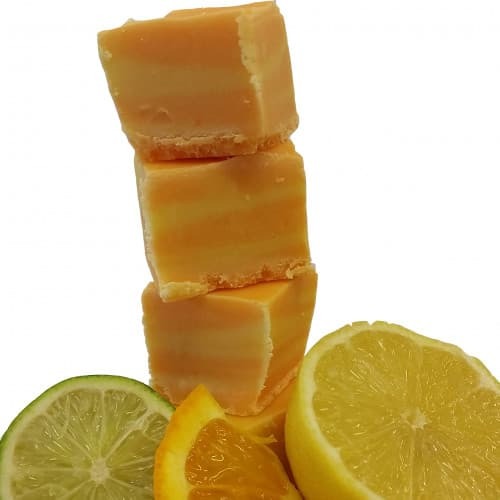 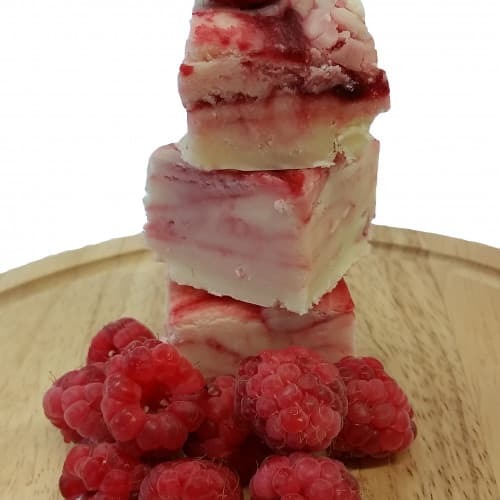 Every month you, or a loved one, will receive a gift box of fudge from our range with 4 different flavours. 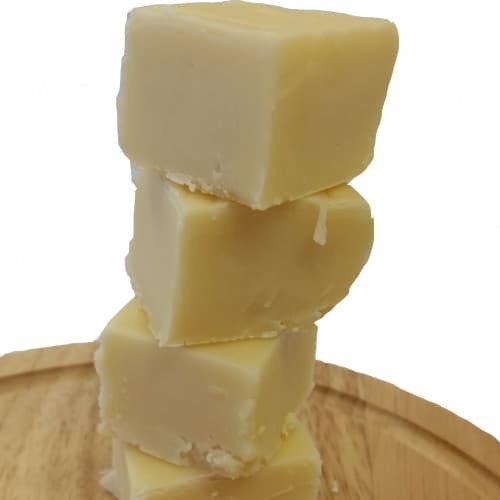 The first delivery will also include a personalised certificate on quality paper, confirming their subscription. 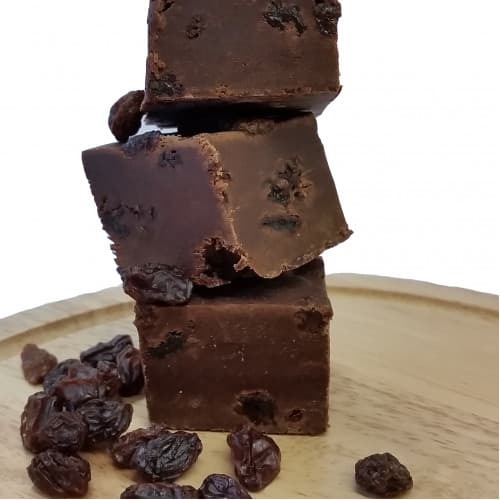 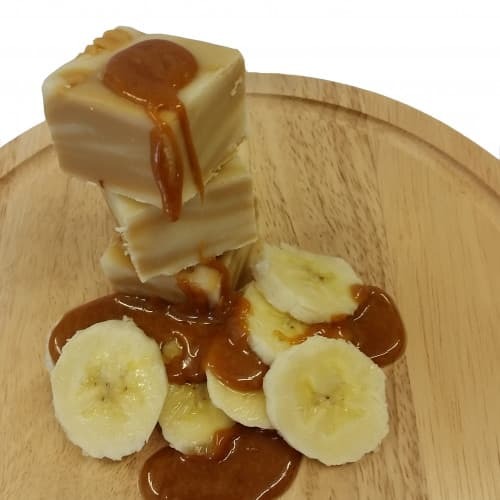 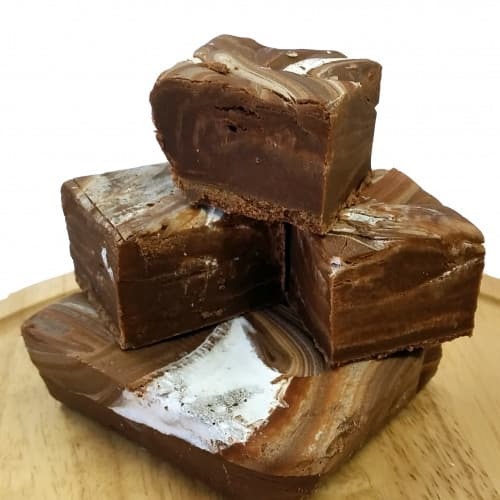 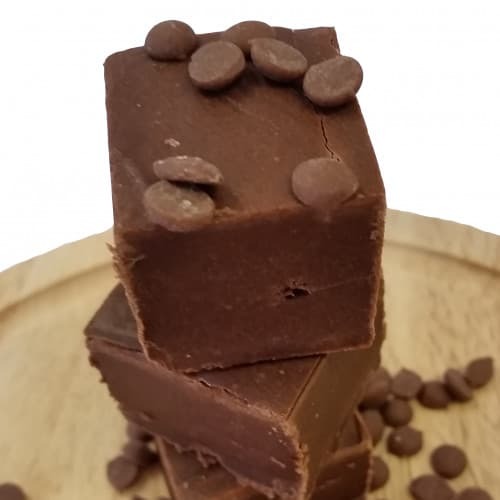 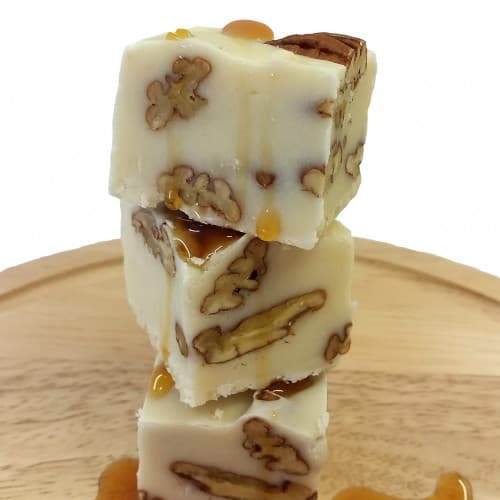 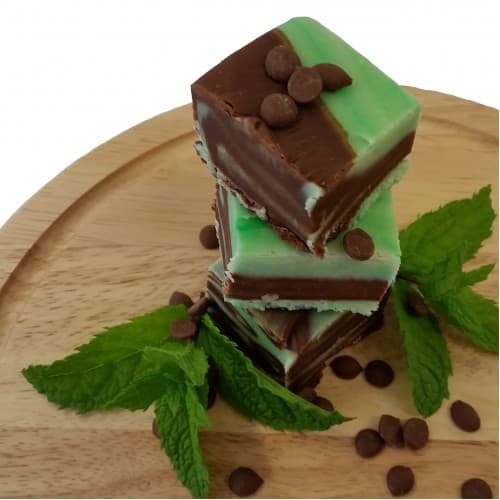 The recipient will receive further fudge deliveries thereafter on or around the same date for each subsequent month until the subscription ends. 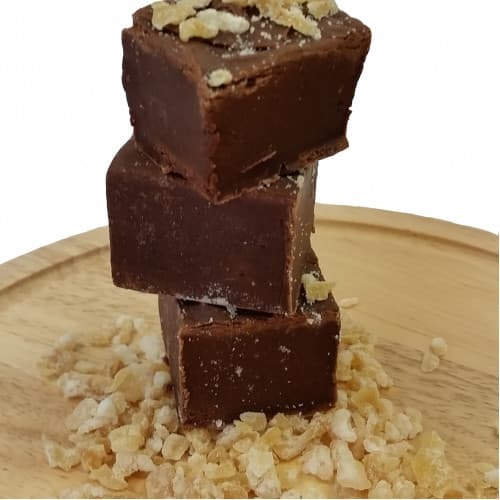 Special Requirements: If you have any special allergy requirements, such as 'cannot have nuts', please let us know and we will make sure all the flavours we send out as part of the subscription are suitable. 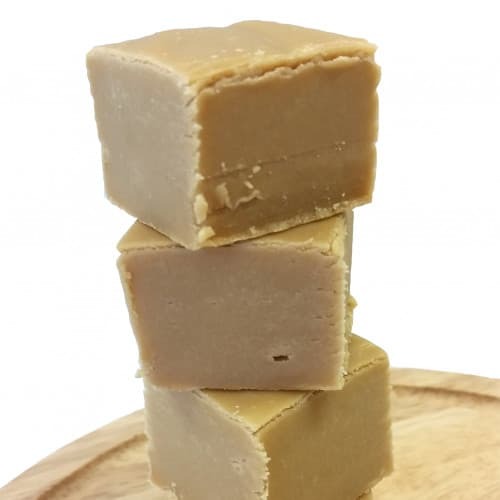 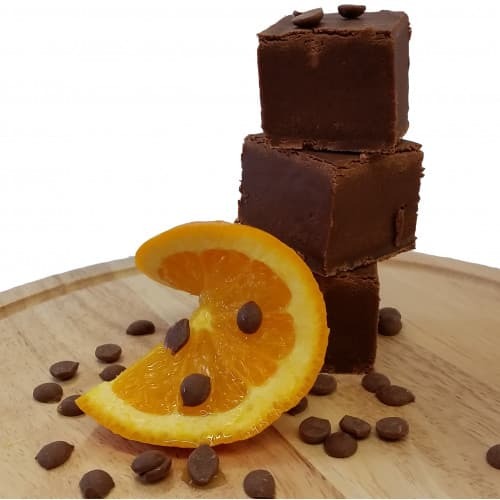 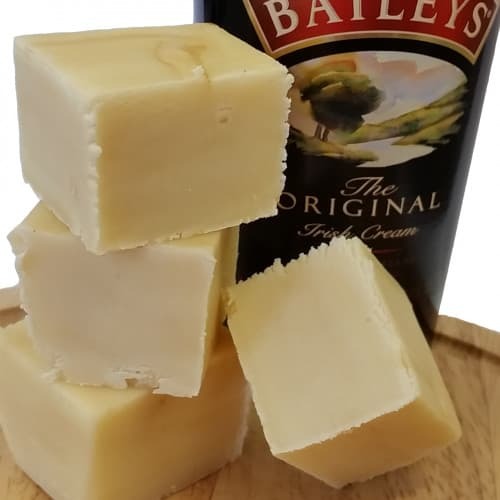 Each of our fudges, have been handmade in small batches to have a delightfully smooth and creamy texture, using the finest ingredients ( fair trade where possible ).